The King Art Studio is the ONLY studio of its kind. 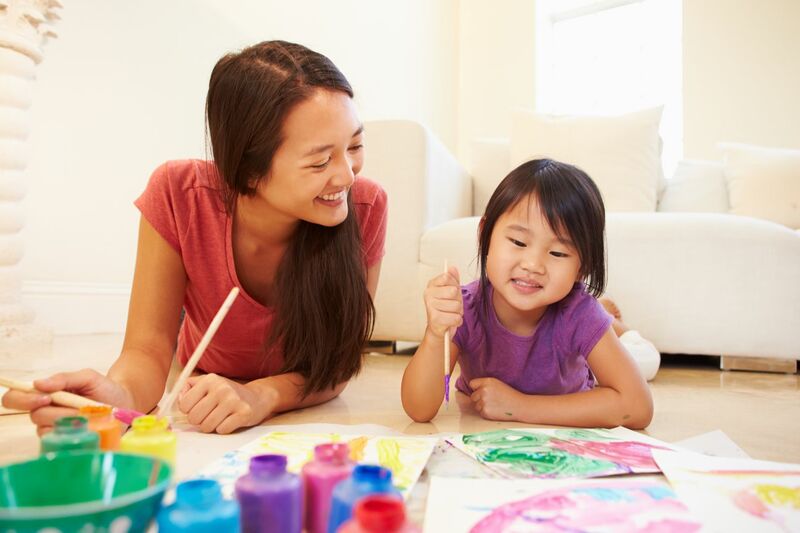 We offer preschool age programs year-round! Starting August we will have limited spots available. 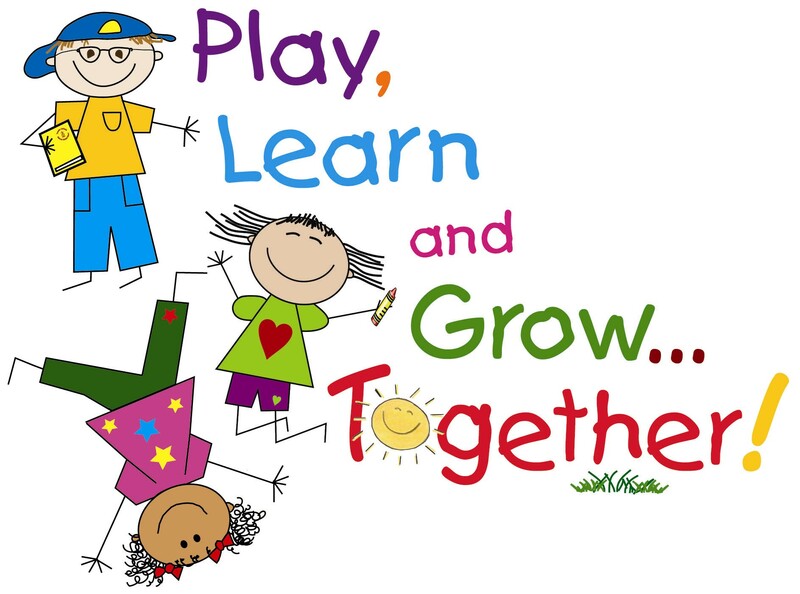 We keep our preschool program small to ensure a creative, fun and safe learning environment! 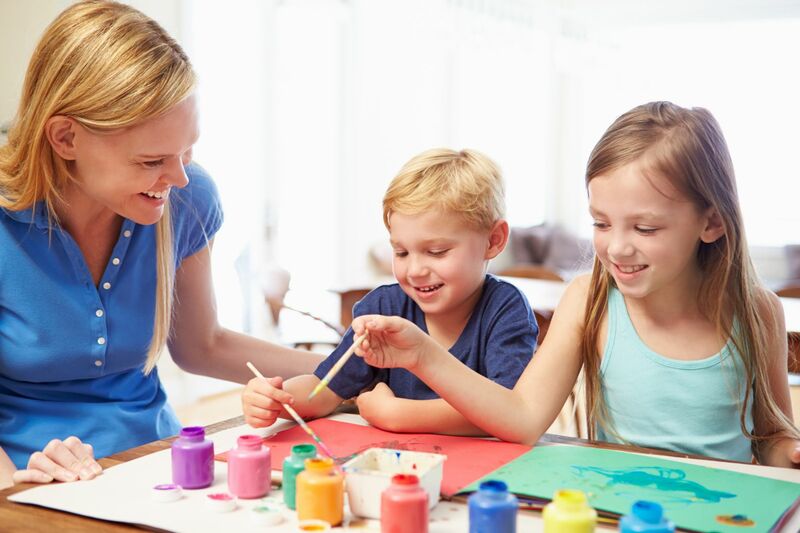 We create through painting, drawing, crafts, games, and fun. More importantly, for our students to be able to progress better in both their artwork and academics!